Endometriosis: Is It a Quality of Life Emergency? 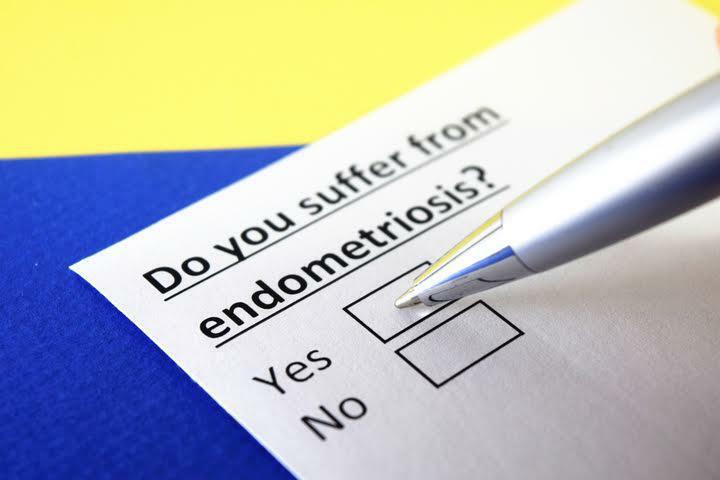 Advanced Endometriosis Center: Ulas Bozdogan, MD Blog Endometriosis: Is It a Quality of Life Emergency? Health → Comfort → Happiness. 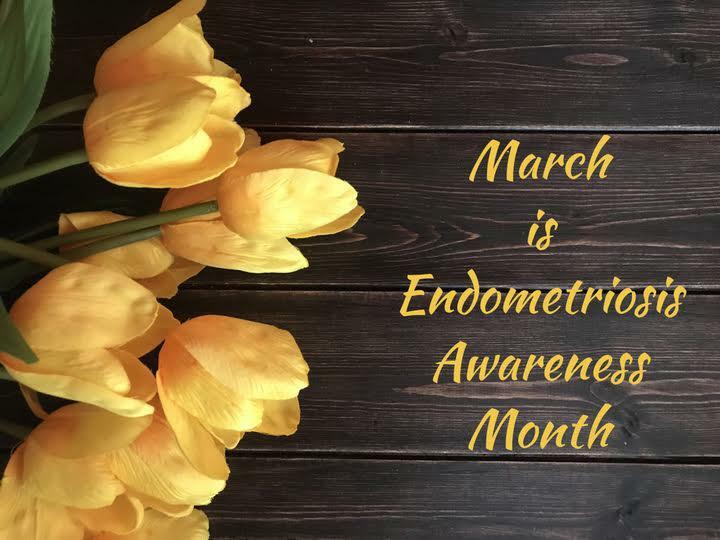 Endometriosis, or abnormally placed glandular tissue similar to the lining of your womb, having no place to go during a menstrual period, will broadcast misery throughout your abdomen and pelvis each cycle. It will also muck up your chances for fertility. Enclosed along with your organs who are bystanders in the shootout between inflammation and immunological reactions, the outcome is pain. This aberration of HEALTH obliterates COMFORT and thereby removes your HAPPINESS from your quality of life. Happiness is a subjective emotion, but the severity of endometriosis is not. Yet, it presents a confusing picture when minimal disease creates maximum pain or, alternatively, when extensive disease sometimes presents with minimal complaints. This makes its diagnosis problematic, because diagnosis is via surgery, which is always considered with an eye for risks compared to benefits. This creates unfortunate situation in which endometriosis possibly can be overlooked while it ravages on, a ticking time bomb that jeopardizes your health and, thereby, your comfort and happiness. That is, your quality of life. But there is another ingredient to consider. Fertility as part of the quality of life. It does not matter if a woman with endometriosis wants pregnancy now or soon, or if she just wants to keep her reproductive options open. Any endometriosis—at all—raises the specter of infertility, perhaps even unsalvageable infertility. This is a terrifying thought if you include wanting a family in your life any time in the future. “Can I get pregnant?” is enough to alter the formula for your happiness, but “Will I ever get pregnant?” is the naturally occurring follow-up question that soon will inevitably follow in your mind. Thus, the health begetting comfort begetting happiness roadmap has another layer of psychological pain added to it, and these two tiers are destined to collide up the road. 9-1-1 for quality of life. Women are the gender entrusted biologically with the proverbial meaning of life. Women are a gift to the human race: more than mere reproduction, the ability to have a child brings with it the fulfilment of raising that child, sharing in that child’s sense of wonder, and even reliving your own childhood through his or her eyes, since you were too busy living your own to appreciate it at the time. Hopes and dreams, whether they come to pass or not, pale in comparison to having another person in your life—specially bound to you, first with an umbilical cord, then with love. This bond is especially strengthened with the cloak of family—yours—new and unique in all the world! It relentless ticks toward the end of ovarian function. It allows endometriosis to increase its negative impact on current and future fertility. Whenever any medical illness is destined to continue until it’s too late—be it for life or function, it is considered an emergency. Emergency responders know this all too well: deterioration of the heart, breathing compromise, anaphylaxis—all can get worse until there is no beating heart and no breathing. Is endometriosis any different? Surgery is not a totally benign procedure, so it is with great care that the benefit of it is weighed carefully against all of the possible risks. Infection and bleeding, the “terrible two” that once made non-life-and-limb surgery unreasonable, even prohibitive, have become almost negligible in elective, well-planned, and minimally invasive surgeries. In the years before the modern techniques and technology minimized the risks, women with suspected endometriosis were simply written off in regards to their fertility because the surgical risks of yesteryear made for an easy decision between fertility and life-threatening operations. Today this balance has changed. but determining its presence or absence is also life-altering. 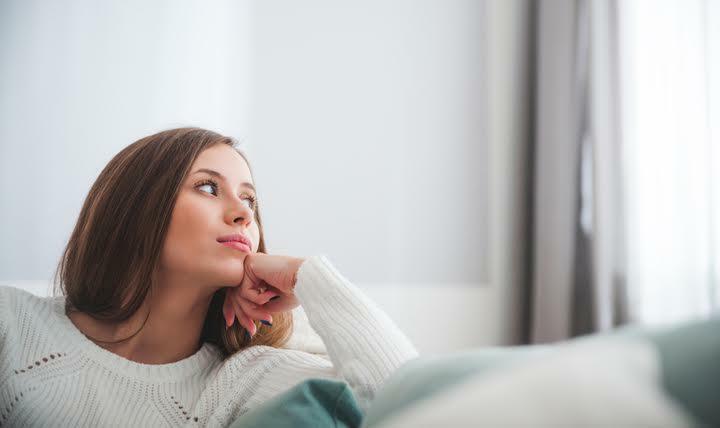 Your hopes and dreams and the prospects for your entire future family can be restored because diagnosis also allows the opportunity to remove the endometriosis and restore the anatomy in the same setting. This can restore function. This can restore fertility. Add to this the relief of pain, often debilitating and a wrecker of relationships and/or careers, early diagnosis and treatment opens the roadway to your quality of life on all levels. Getting you on the right road for health, comfort, and happiness means navigating the roadblocks of pain and infertility which consume your every thought. Getting there sometimes requires a side trip to the OR—today’s GPS for steering around all of the things that will only get in your way.